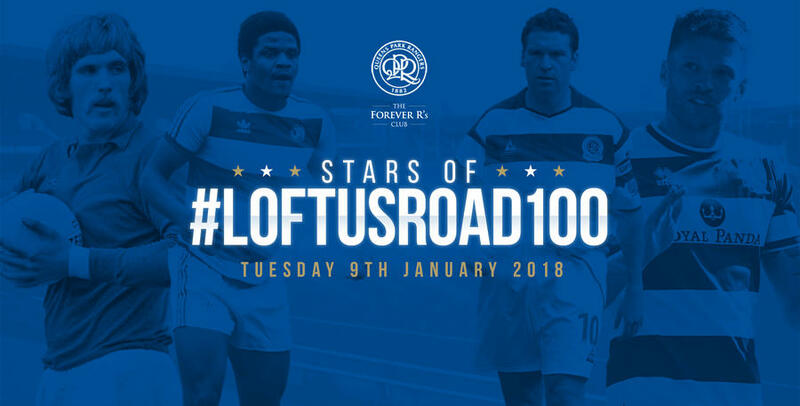 QPR Club Ambassador Andy Sinton is looking forward to the next Forever R's event in the calendar at the start of 2018 - as the 'Stars of #LoftusRoad100' event edges ever closer. 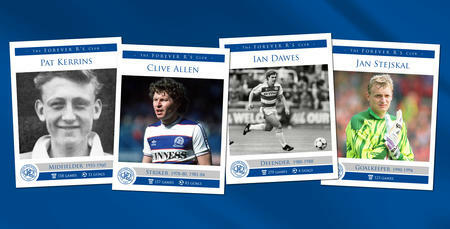 In association with Zoom Enterprises, Phil Parkes, Bob Hazell, Kevin Gallen and Jamie Mackie will all be present in W12 on Tuesday 9th January, in the campaign that sees the club celebrate the 100th anniversary of our time at Loftus Road. The quartet will be on hand to recall their memories of playing at our famous stadium, as well as answering questions from the floor, on what promises to be a memorable night, following on from the success of our 'Stars of '67' night last season. 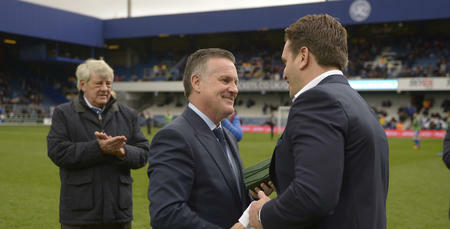 Hosted by Sinton, The Forever R's Club event will be held in the W12 Suite at Loftus Road and is limited to 90 guests, on a first come, first served basis. 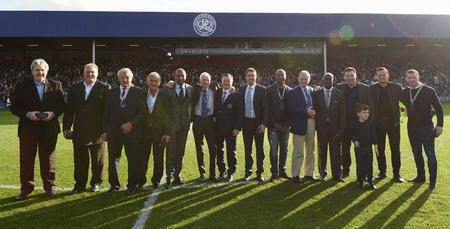 Sinton told www.qpr.co.uk: "I've personally really enjoyed the #LoftusRoad100 celebrations this year. "It's great that that club is embracing such a momentous anniversary and this event is sure to be a popular one with the R's supporters. "Knowing all four of the legends as I do, I'm sure it'll be an evening full of laughs and memorable stories." Tickets for the event, which will start at 7:00pm and conclude at 9:00pm, are on sale now, priced £20 and include entry to the event, as well as a pie and a drink*. Prior to the start of the Q&A, footage from iconic Loftus Road moments from over the years will be shown, whetting the appetite for the night ahead. Tickets** are on sale now from the QPR Box Office – to purchase, please call 08444 777 007 or visit the Box Office in person. *Beers, wines and soft drinks only. 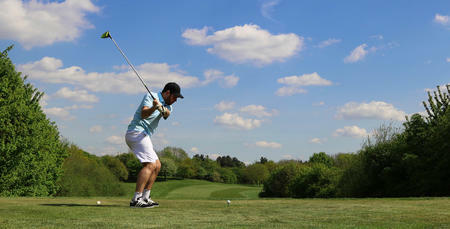 **Please note, supporters are able to purchase a maximum of two tickets per person. I'm sure it'll be an evening full of laughs and memorable stories.